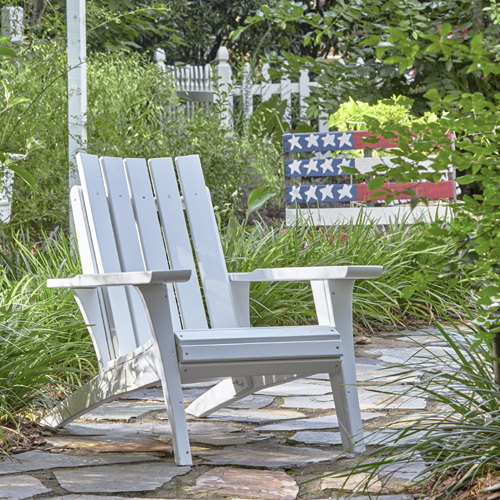 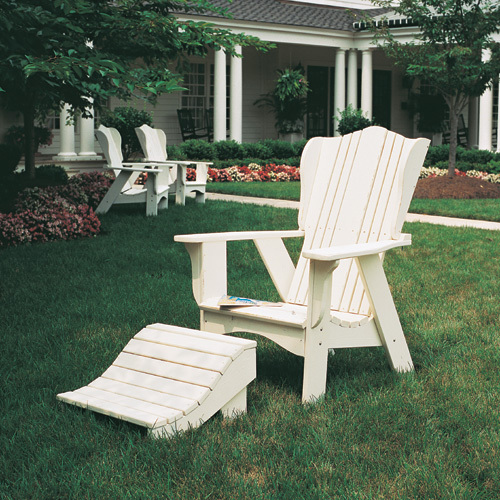 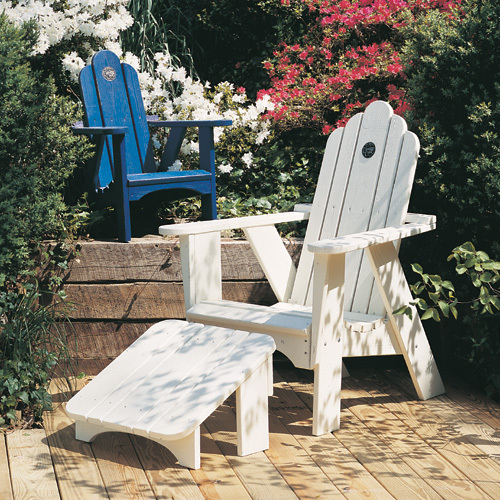 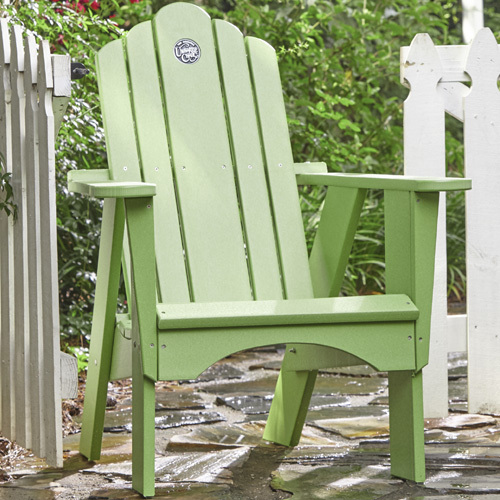 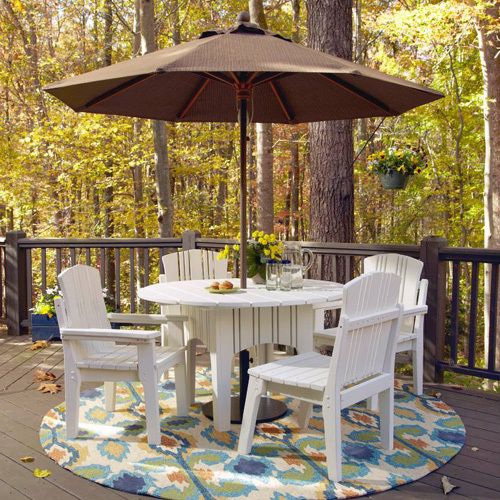 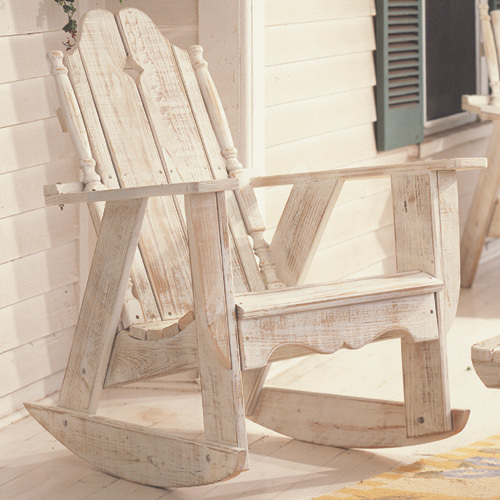 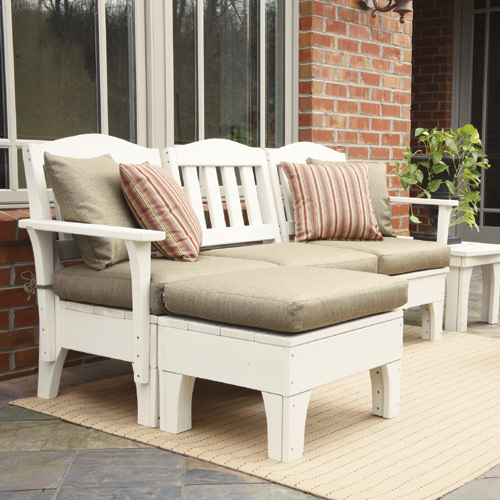 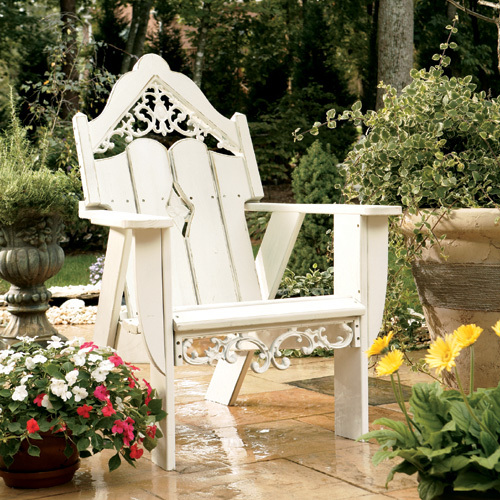 Designed to lend your patio a hint of classic Southern charm, the outdoor arm chair and leg rest in this solo patio lounge set display traditional looks highlighted by understated angles and curves. 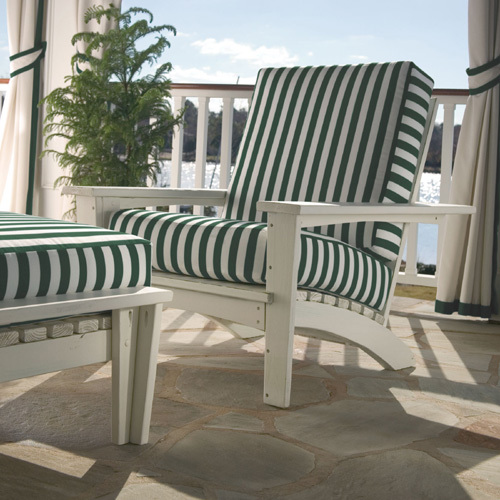 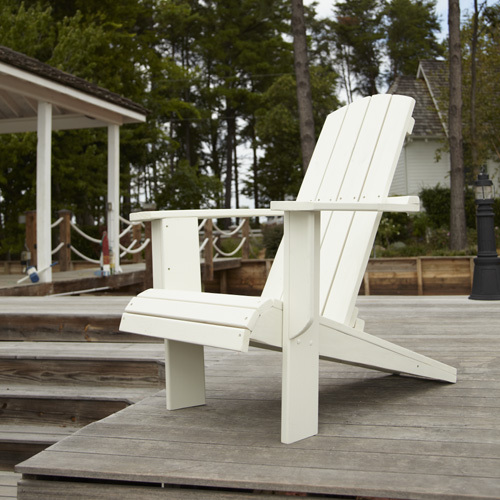 The lounge chair and ottoman offer deluxe comfort for one and are a great match for small-scale patios. 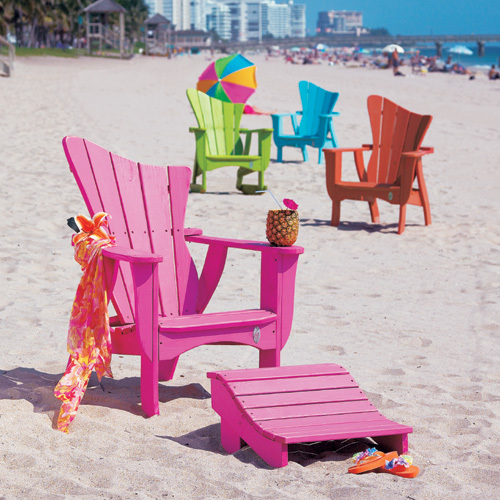 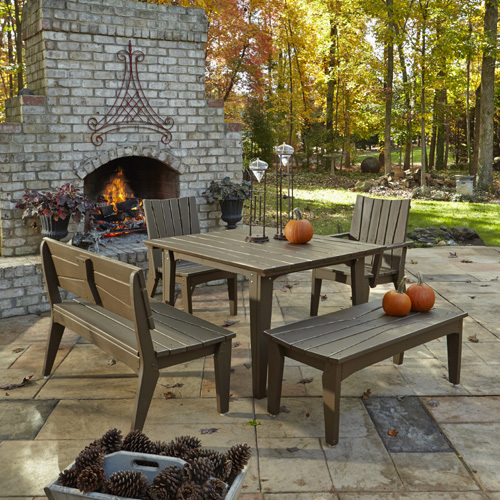 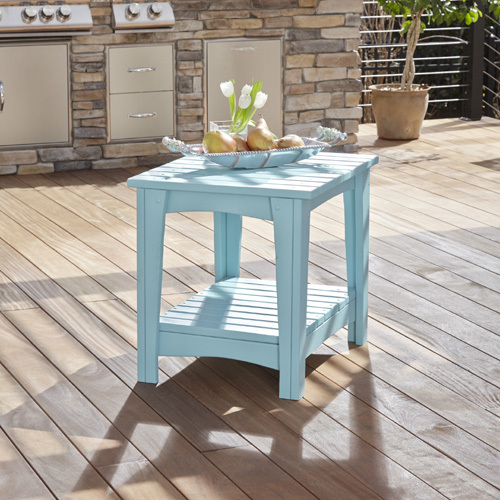 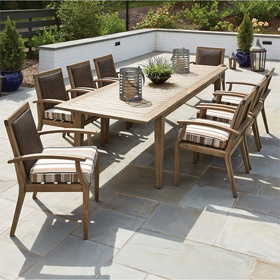 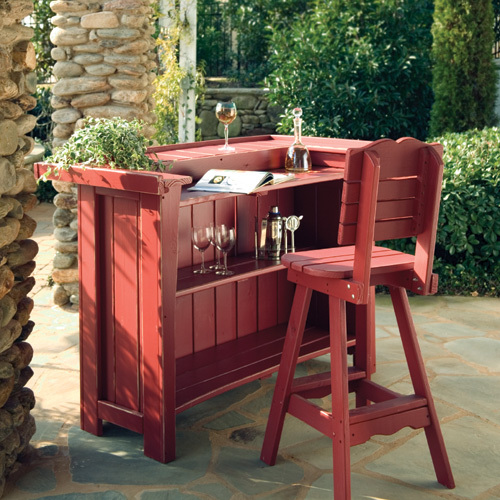 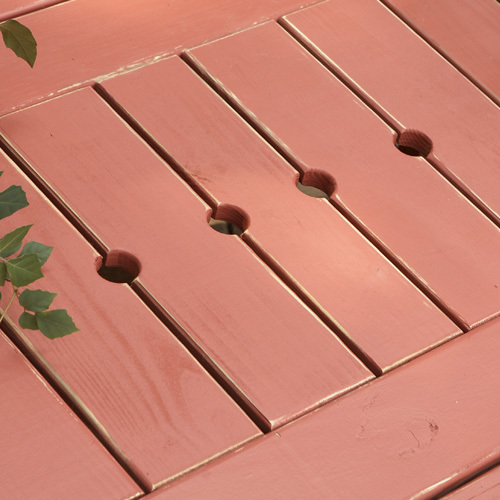 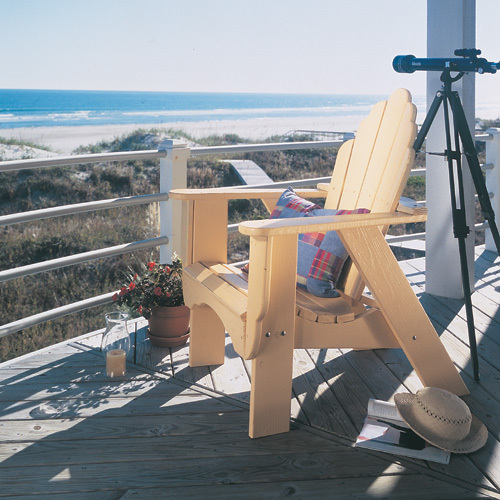 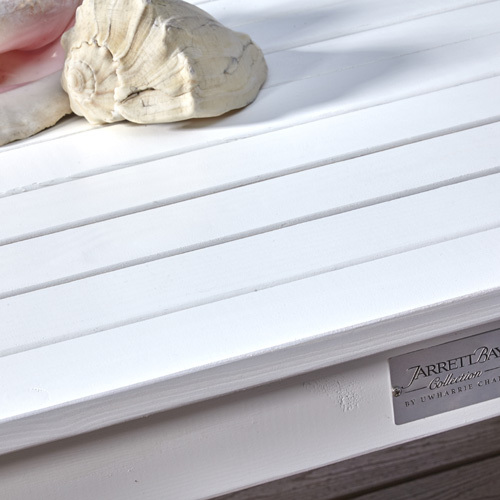 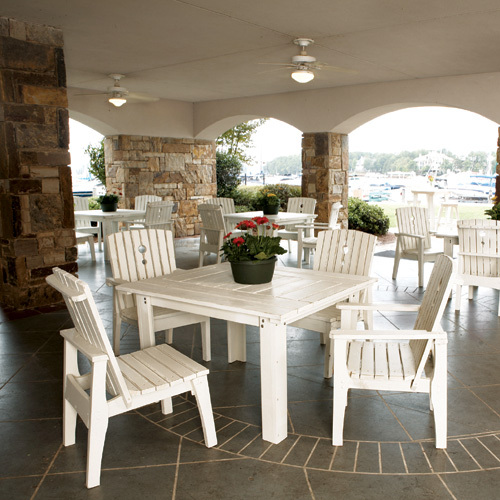 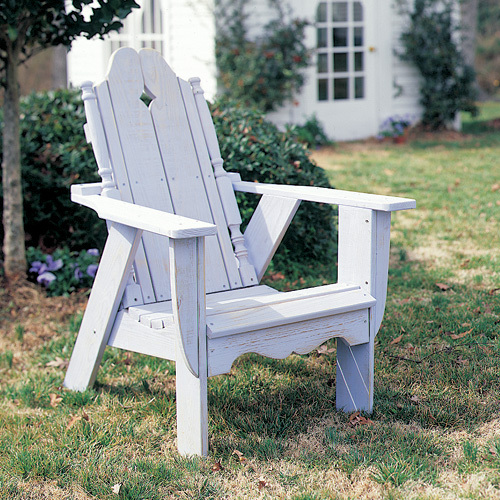 All outdoor furniture in this arrangement can be ordered with frames made from top-quality pine or polymer. 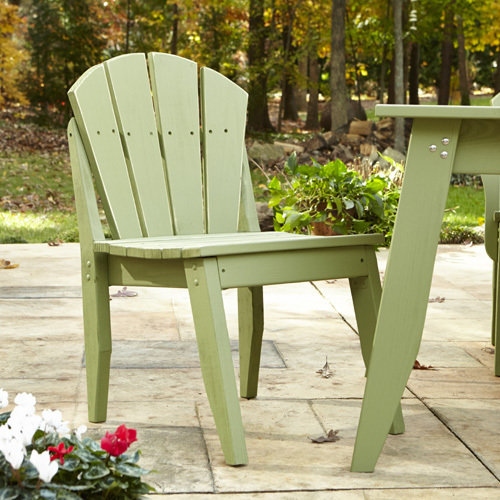 Leg Rest 34"W x 34"D x 15"H 45 lbs.